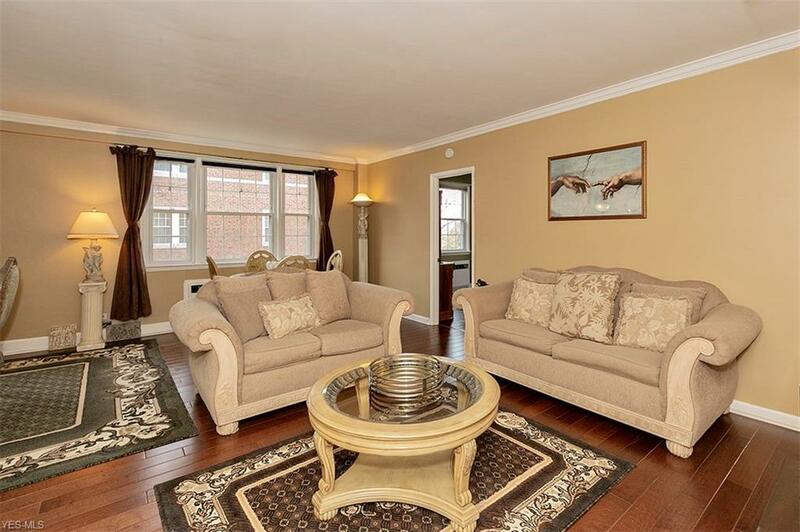 Amazing 3 bedroom, 2 full, one half bath condo with in-suite laundry! 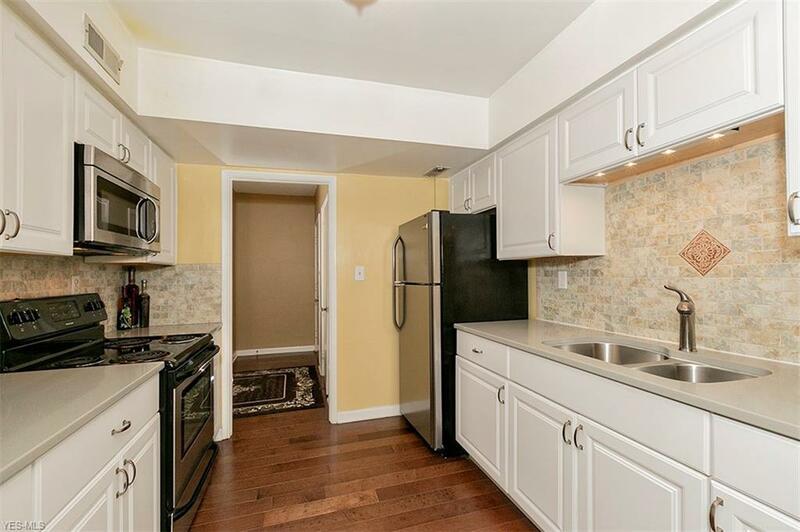 This condo has been tastefully remodeled with new kitchen with custom cabinetry, all appliances and Quartz countertops. 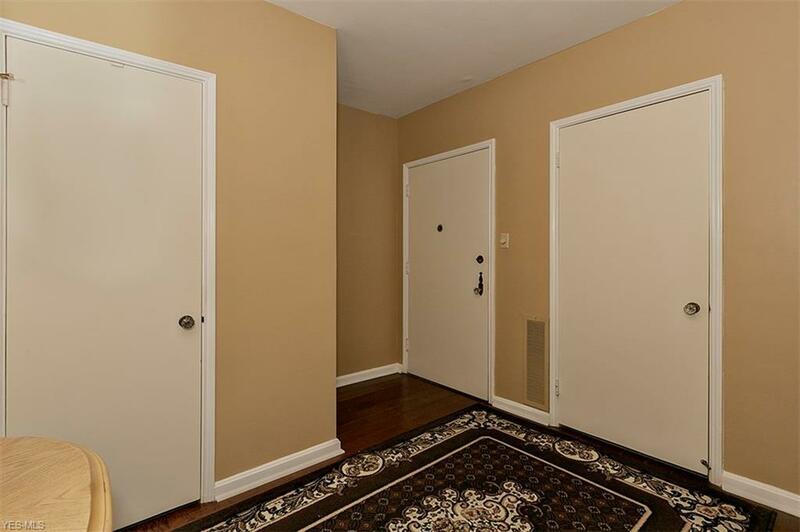 All three bathrooms have been beautifully remodeled with tile work, showers with glass doors and nice fixtures. Hardwood floors have been installed throughout the condo. Fantastic views of the country club golf course. The building is secured and parking is in the building. The location cannot be beat! It's walkable and bikeable, it's located on the RTA rapid line and is steps from the new Van Aken District -- Shaker Heights' new gathering place with chic shopping and fantastic restaurants. 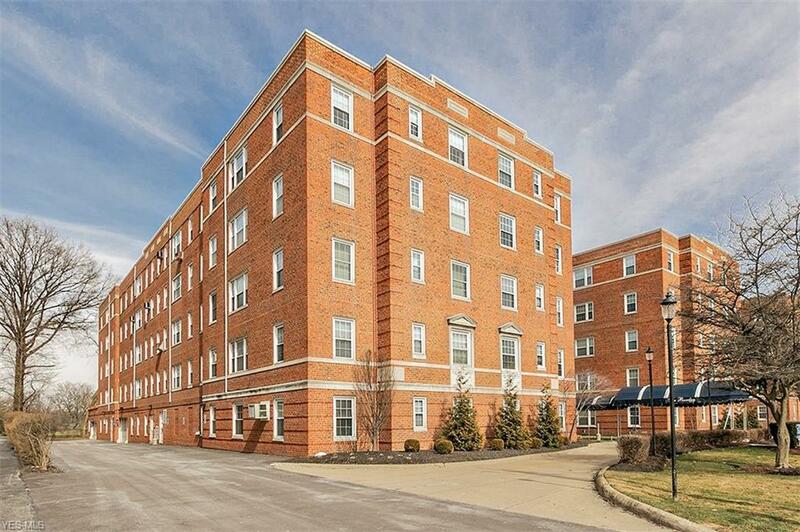 Great commute to downtown, universities, hospitals and University Circle, Cleveland's cultural center.